On Sunday, April 29th, there was some self-promotion for Miles and Mutts out on the course of the Gettysburg North-South marathon. Want to join me in running with a dog soon? On Friday, May 4th at 6:30 PM, there is a pet-friendly 5K in Chamberburg, PA – the CVAS 5K-9. I’ll be running with one of my own dogs, Hannah. 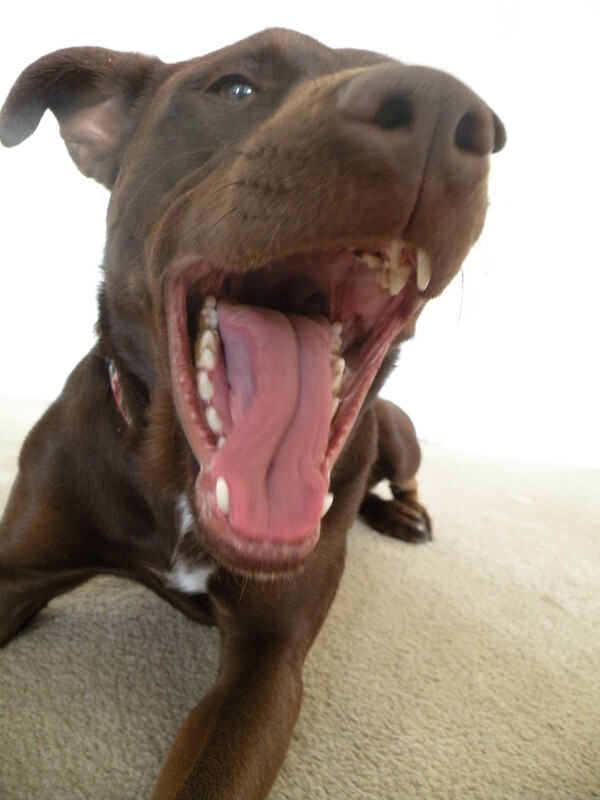 I told her she was running and needed to represent for all the shelter dogs who needed to get out for a run. I think she was happy. She knows the importance of having someone help her get enough exercise. 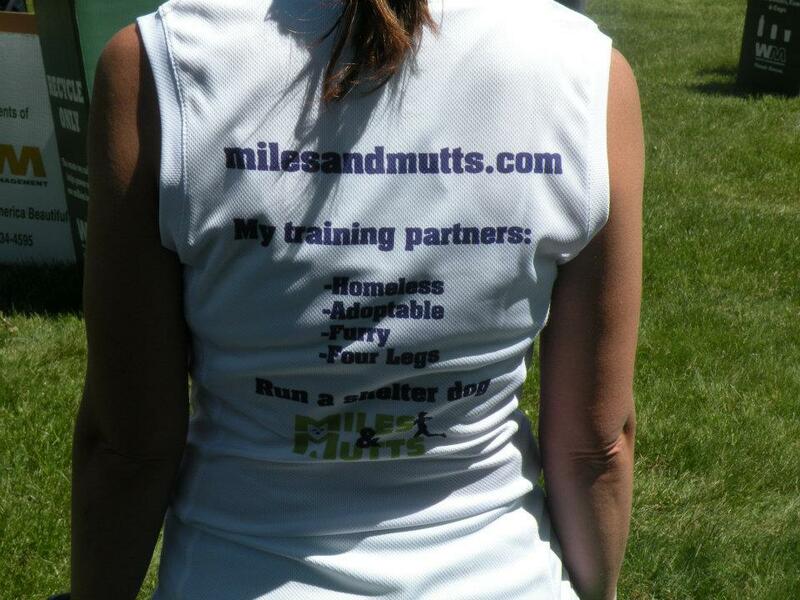 Also, I’m planning a Miles and Mutts run either Saturday or Sunday morning, details will be available soon. Which lucky dog from Better Days Animal League will get out for a run next?